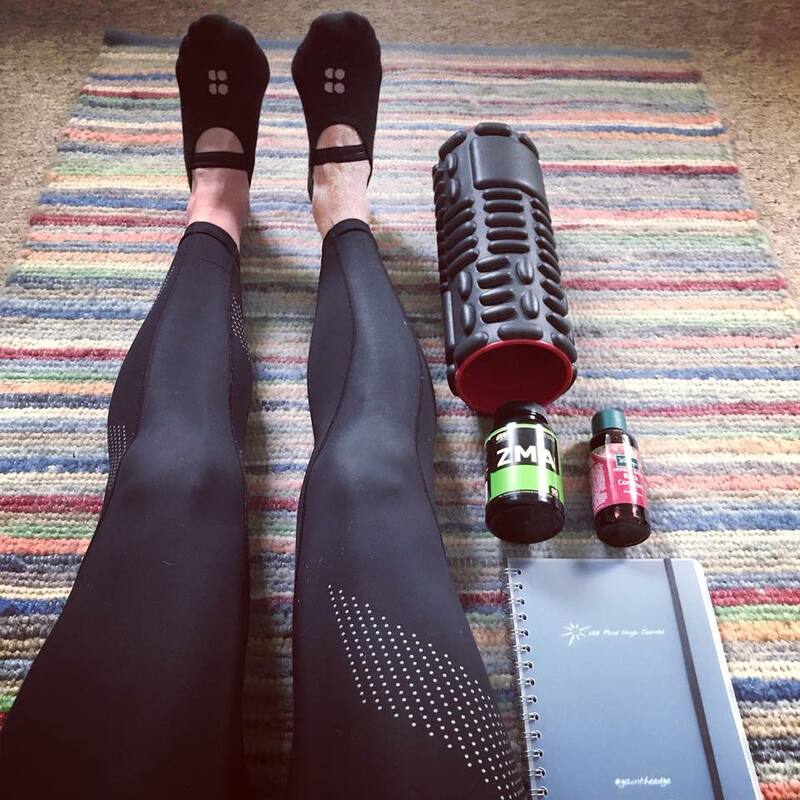 Here are 4 simple tips for recovering well and fast especially if you ran the London Marathon at the weekend, pick one and commit to it today! 1. Daily stretching, breathing and mobilising. Will do wonders for your posture, prevent injury and enhance recovery. It also gives you time to pause & really check in with how energised or tired you are so you can adapt & train smart. I like to do #tibetan5moves & specific foam roller trigger pointing every day. If you can book a sports massage this is always good too. 2. Quality nutrition & hydration are key to boost recovery, immunity and wellness. Protein is key for endurance repair so make sure you get enough, as well as a great mix of complex carbs, rainbow veggies & good fats. To enhance sleep recharge I really rate Optimum Nutrition ZMA tablets, definitely help, give them a go. 3. Ice, Epsom salts or Arnica / Devils claw Kneipp bath will really help tired muscles recover, just hydrate well. I like to pop compression tights on afterwards. 4. Mindset Journal, it’s really helpful to write down what went well from your race or training week and how did it make you feel, plus what didn’t work habit wise or with your thoughts and how can you start to change these? Make it really clear and specific. If you do this every week I promise it makes a difference. For your personalised Mind Ninja Journals let me know (it has super powers). I work with so many people who do amazing training sessions & work damn hard in their busy lives. Yet they forget the importance and value of great recovery, the magic is if you include it as part of training you will feel better, more motivated & less likely to be injured or burnout. I’ve found DNAFit tests with clients help me be really specific for their goals too. If you have any questions do get in touch, I would love to support your awesome recovery, or any future marathon goals you may have! Race check is a brilliant site for ideas, have a look and let me know if I can help.